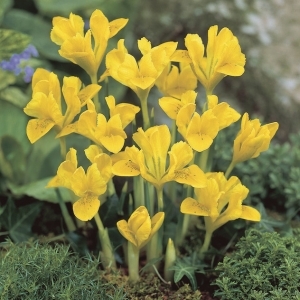 This low maintenance perennial will add lots of color to a garden. 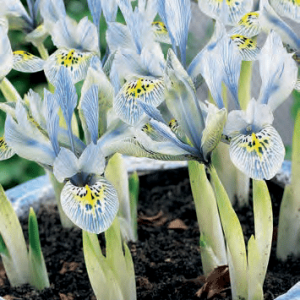 Iris botanical are low growing and very early blooming, excellent in combination with botanical crocus. 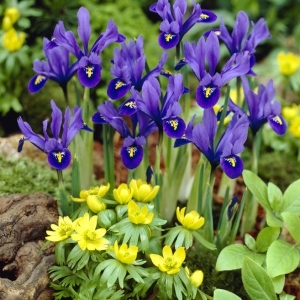 Dutch Iris are excellent for mass displays and in small clumps or combination plantings.